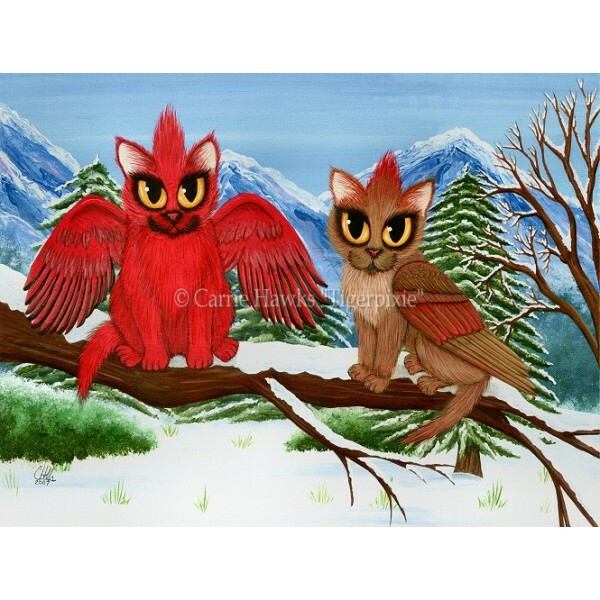 Cardinal Cats -Note Card- A male & female Cardinal cat sitting on a snowy tree branch in an ever..
Cardinal Cats - Keychain - A male & female Cardinal cat sitting on a snowy tree branch in an eve..
Cardinal Cats - Magnet - A male & female Cardinal cat sitting on a snowy tree branch in an everg..
Cardinal Cats - Prints - A male & female Cardinal cat sitting on a snowy tree branch in an everg..
Cardinal Cats - Limited Edition Canvas Prints - A male & female Cardinal cat sitting on a snowy ..
Cardinal Cats - Bookmark - A male & female Cardinal cat sitting on a snowy tree branch in an evergreen forest with snow capped mountains in the distance. 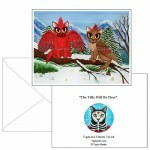 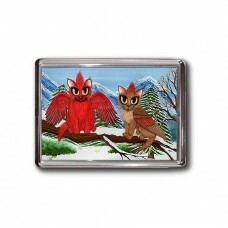 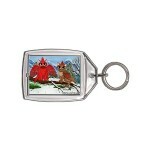 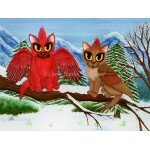 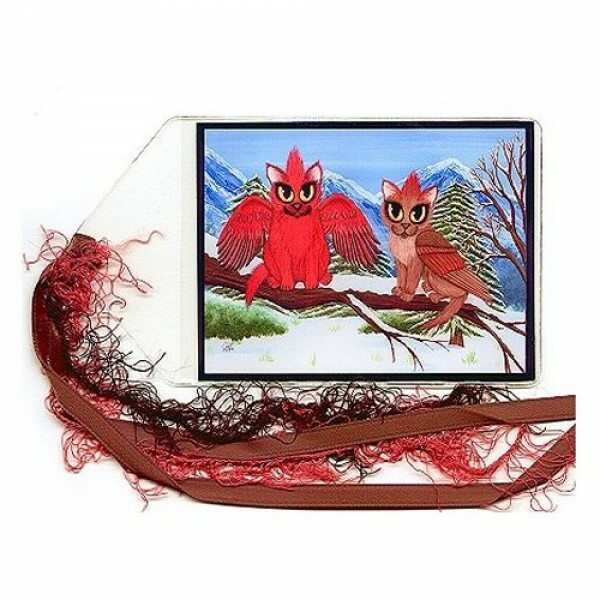 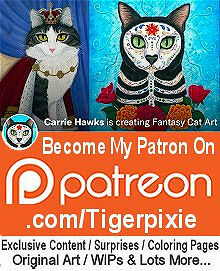 Cardinal Cats -Note Card- A male & female Cardinal cat sitting on a snowy tree branch in an evergreen forest with snow capped mountains in the dis..
Cardinal Cats - Keychain - A male & female Cardinal cat sitting on a snowy tree branch in an evergreen forest with snow capped mountains in the di..
Cardinal Cats - Magnet - A male & female Cardinal cat sitting on a snowy tree branch in an evergreen forest with snow capped mountains in the dist..
Cardinal Cats - Prints - A male & female Cardinal cat sitting on a snowy tree branch in an evergreen forest with snow capped mountains in the dist..
Cardinal Cats - Limited Edition Canvas Prints - A male & female Cardinal cat sitting on a snowy tree branch in an evergreen forest with snow cappe..
Cardinal Cats - Original Painting - Size; 12" x 16" Medium; Acrylic on Canvas Sheet. 2007- A male & female Cardinal cat sitting on a snowy t..